As our bodies are comprised of 55-75% water, it should come as no surprise that drinking water is one of the best things you can do to improve your health and overall well-being. Naturally lost on a daily basis, the water in your body needs to be replenished with drinking water at the rate of 2 liters per day. 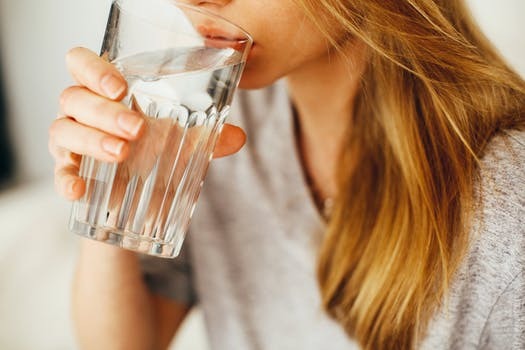 Aside from aiding in digestion and the absorption of food, drinking water regulates body temperature, carries nutrients and oxygen to cells, and removes toxic and other wastes from the body. 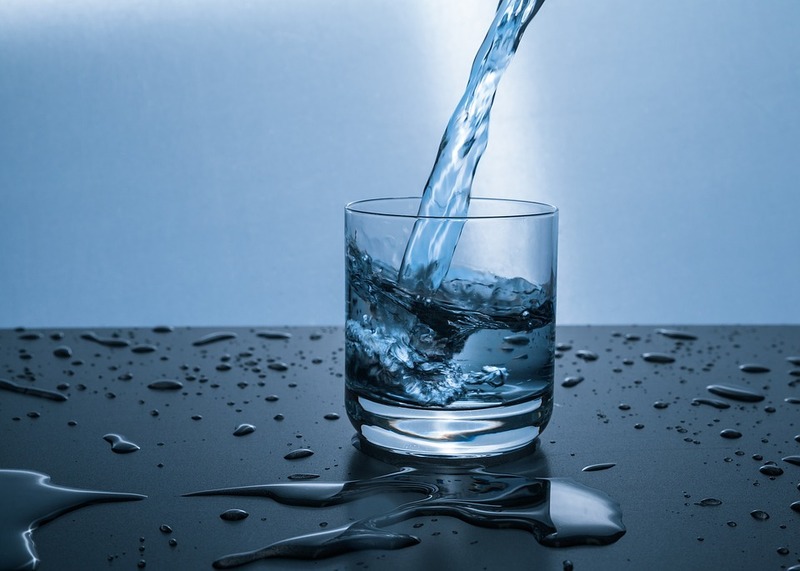 While the health benefits of drinking water are both immeasurable and undeniable, the importance of consuming safe, clean drinking water cannot and should not be overlooked. Drinking water offers a safe haven to contaminants and pollutants, like lead, mercury, nitrates and asbestos. 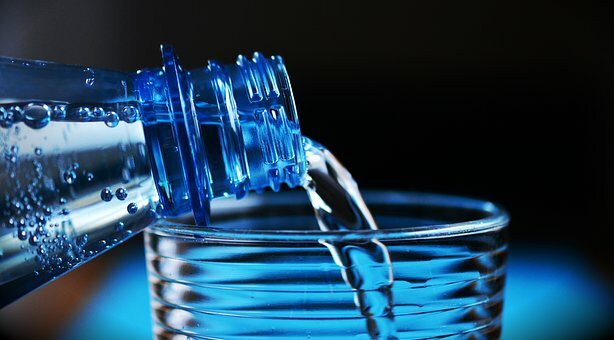 The benefits drinking water brings are many, including: a clear, healthy and vibrant complexion; regular bowel and urinary functions; healthier teeth and bones; and as an aid in weight loss. Numerous individuals purchase costly items to remove or diminish wrinkles or unattractive flaws from their face, necks and bodies. The best way, however, to achieve a clear, beautiful complexion is through drinking water. Maintaining a healthy urinary tract function is imperative for a long, happy and healthy life. This is also true for our difficult digestive systems. To keep your body functioning at top peak performance – both inside and out – maximize on the powers of pure, natural water. The additional fluoride added to our drinking water supplies provides extra strength and density to our teeth and bones. Milk may do a body good, but drinking water will save your teeth and bones. Finally, to maintain a healthy body weight, your body requires adequate water to metabolize properly. So, drinking water is a great way to achieve or maintain your healthy goal weight. Drinking water is an essential aid to the weight loss process. Drinking water to lose weight works by flushing your system of built-up toxins and curving hunger pangs. Your body requires eight, 8-ounce glasses of clean, pure drinking water each day. Drinking water facilitates weight loss and helps you stay healthy and regular, even when you are on a diet. If your drinking water does not taste good to you, add a slice of lemon to each glassful. Remember that drinking eight 8-ounce glasses of drinking water each day is as important to weight maintenance as it is to weight loss. Don't make the mistake of thinking that by cutting back on water intake, you will prevent water retention. The opposite effect will take place. By drinking more water your kidneys will be stimulated, helping to reduce water retention; and, in the process, your body will burn some more calories. Drinking water to lose weight is the only way beverages will aid in the weight loss process. In other words, drinking diet drinks will not aid in the weight loss process. Not only do diet drinks contain caffeine and calories, their artificial sweetness can turn on your appetite without satisfying it, possibly leading you to overeat at other times.